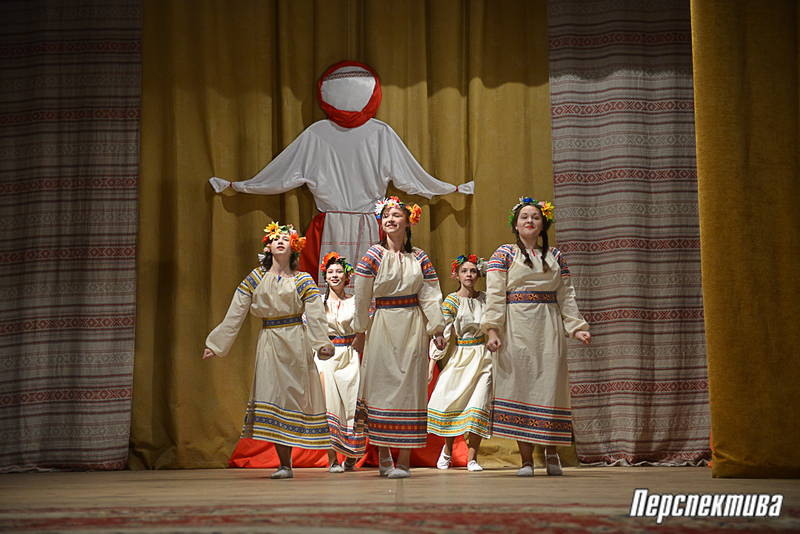 The initiators of the exposition establishment were inspired by the organizers of the fourth doll festival, which takes place at the Indura Center of Culture. 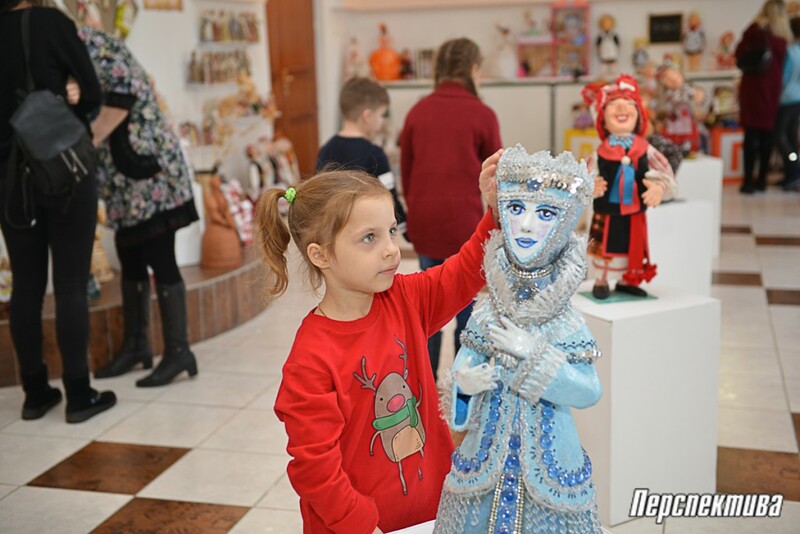 Thanks to them, a small exhibition has turned into a full-fledged museum, where you can see more than 300 exhibits/dolls. 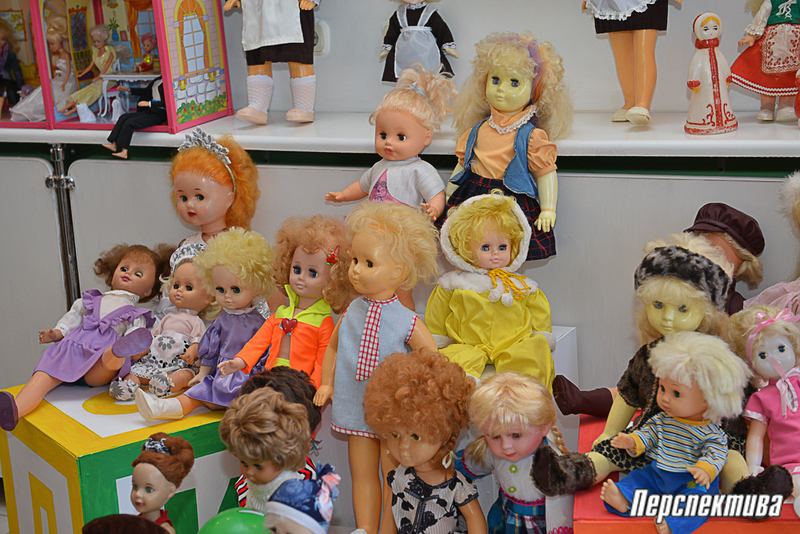 The exposition, which consists of the dolls created at different periods of time, for various purposes and with varied techniques, allows to follow the "evolution" of the toy. 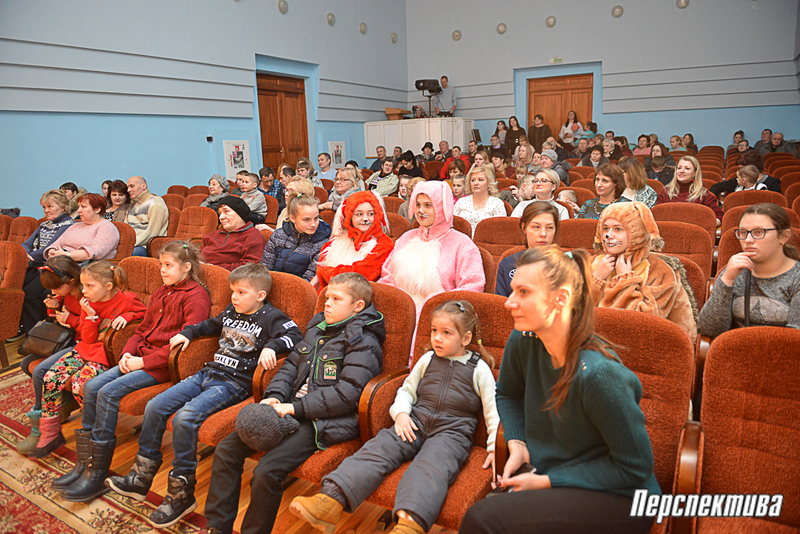 The uniqueness of the museum also lies in the fact that everyone who wanted was able to participate in the museum’s creation. 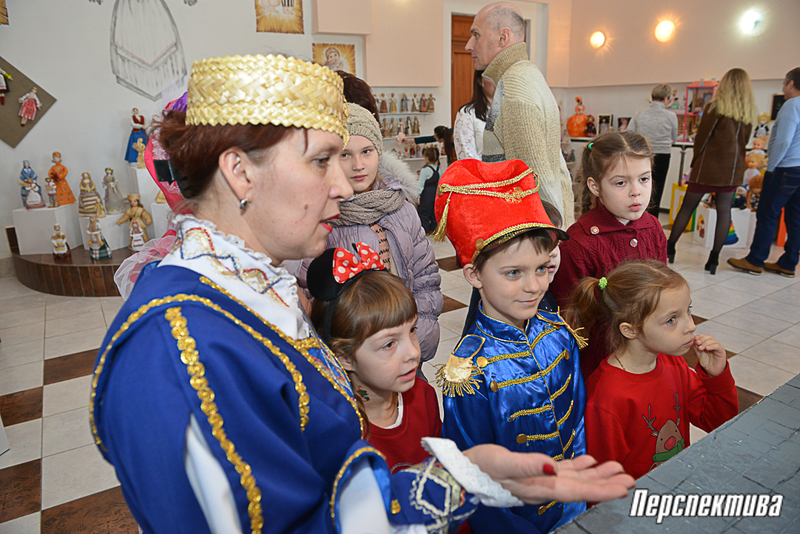 The excursion, which was held during the festival, fascinated both children and adults. Initially, the doll functioned as a mediator between the worlds and was faceless. People believed that it would protect them from evil forces. 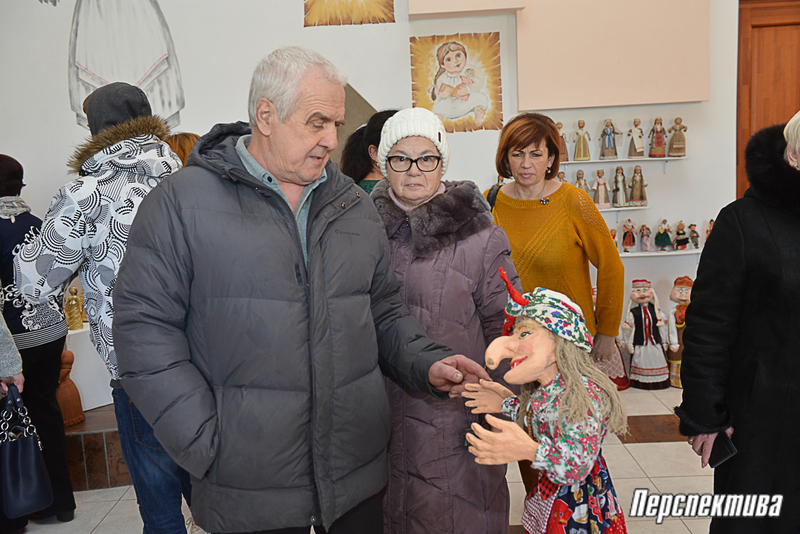 That's why it’s very symbolic, that such a doll welcomes the guests of the museum: it's seems that it wishes people peace and happiness. 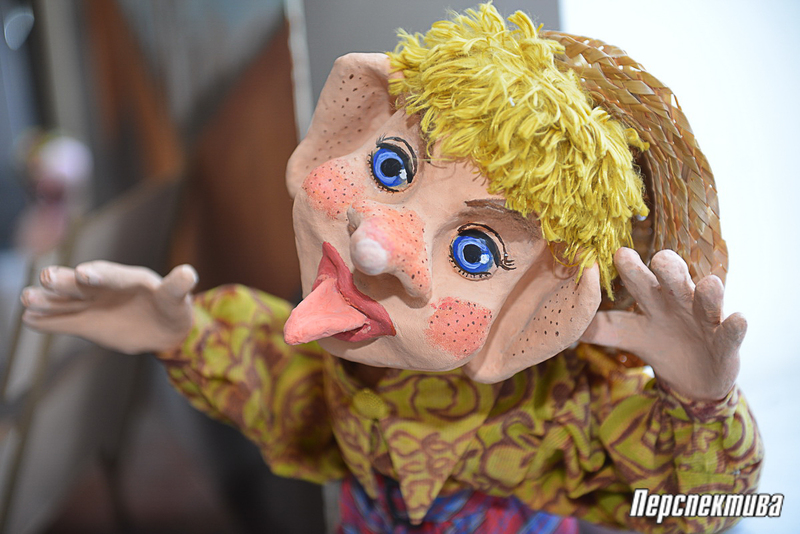 The next one – a traditional Belarusian doll. The choice of the material depended on what kind of craft people were doing in a particular area. Usually they used straw, cloth scraps and pieces of wood. 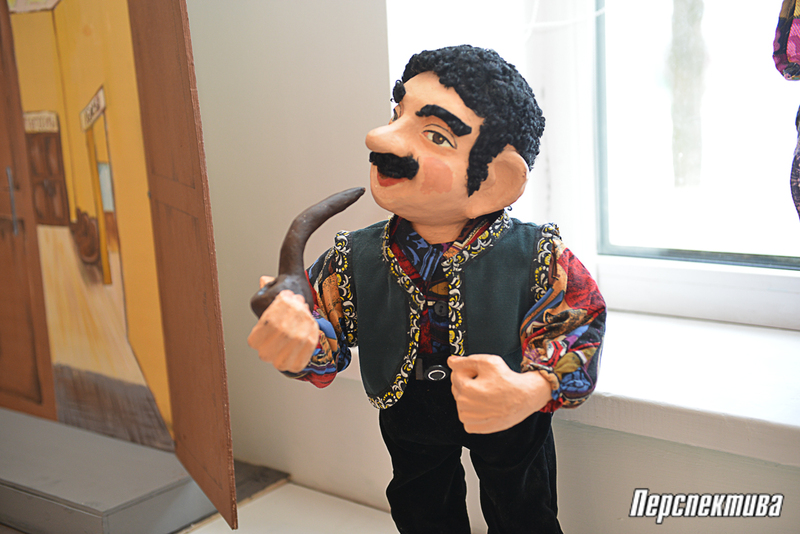 Over the time, the doll became a favorite children's toy and was getting man’s appearance . 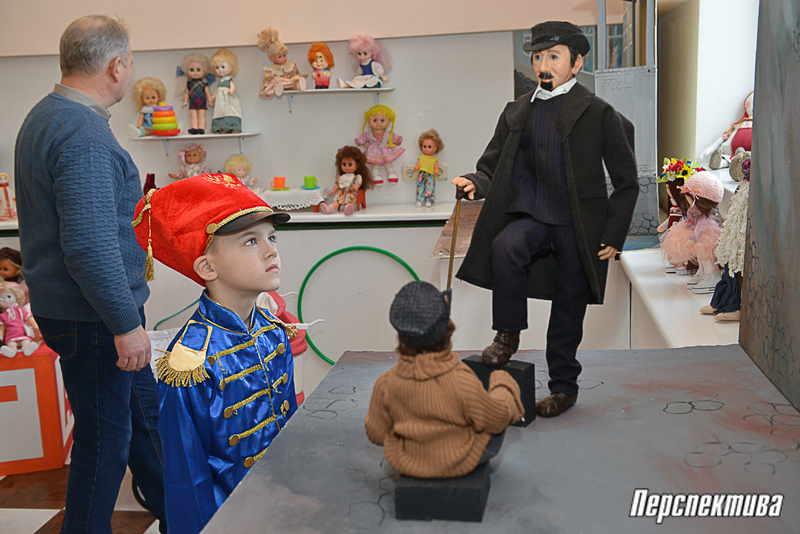 In the museum you can see the dolls in nineteenth-century dresses, among them a newspaper peddler, a boy with a dog, and even a baker. 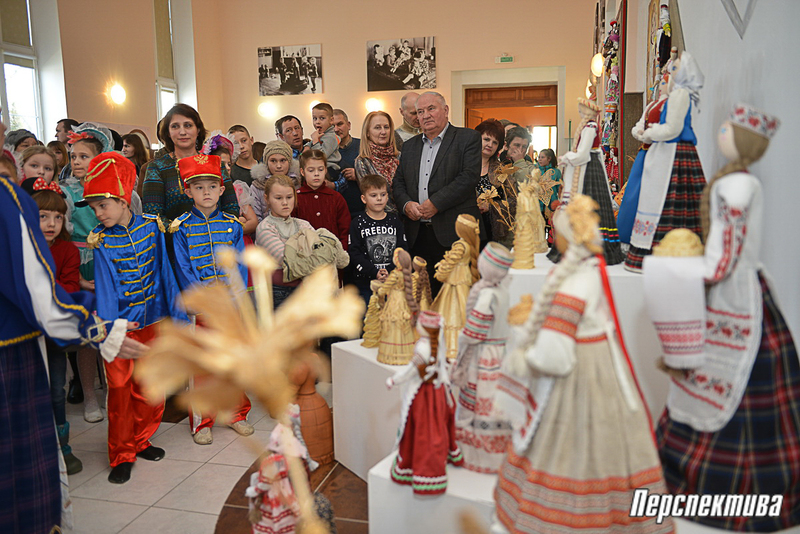 The organizers of the museum also paid attention to Soviet dolls. 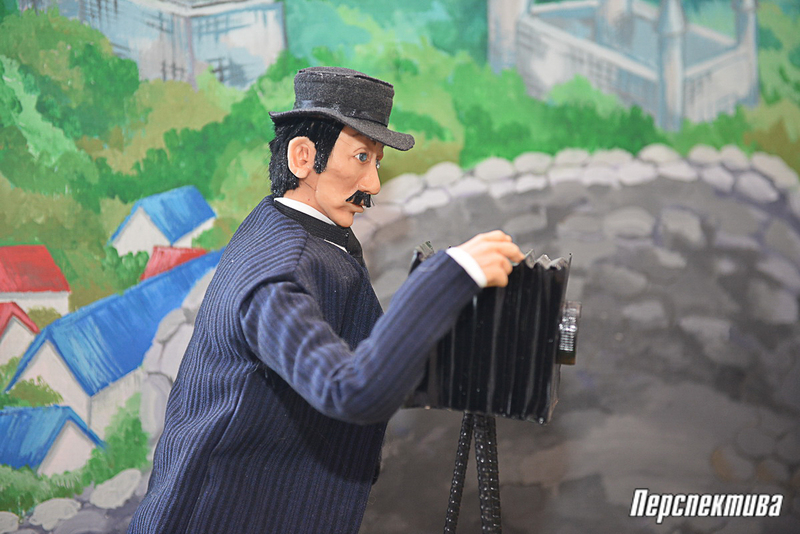 Of course, there is also the most popular doll of the end of the twentieth century – a Barbie doll in the museum. The collectible dolls are interesting in their own way. 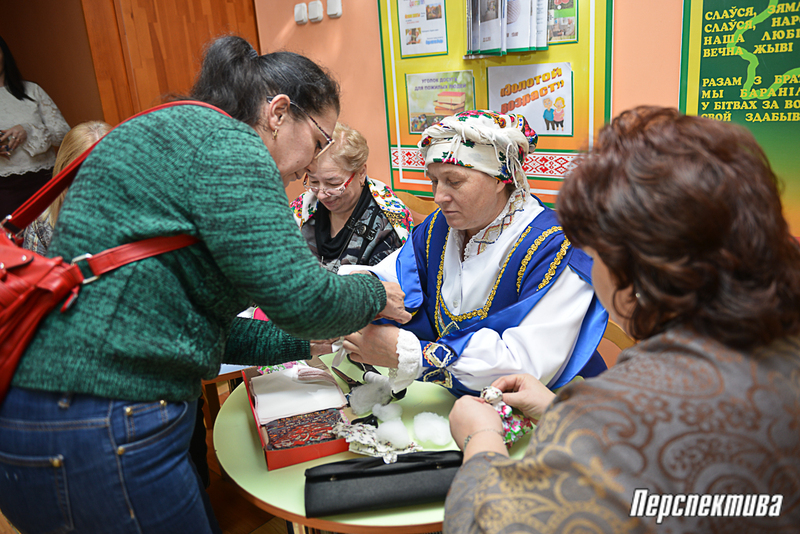 The theatrical performance «The Dolls of our grandmothers» made it possible to revive the history of the dolls. 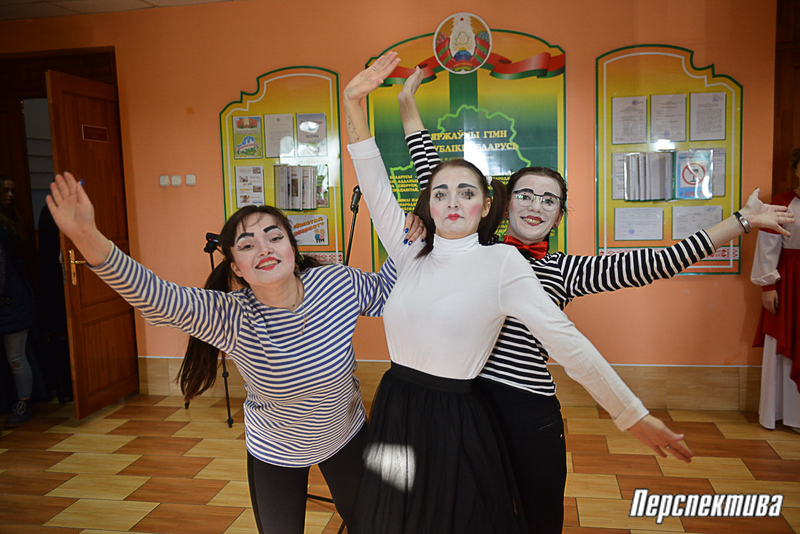 Then the Honored Amateur Group of the Republic of Belarus Dance Ensemble “Lyalechki” of the Obukhov Culture Center presented «“Lyalechki” are dancing» programme for the guests of the event. 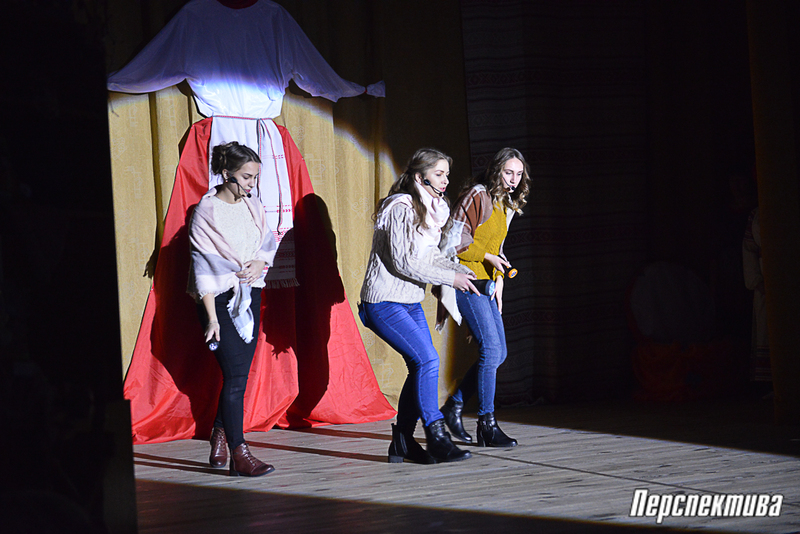 A Folk Song Ensemble “Zabava” of the Indura Center of Culture presented a concert “Sing, Soul!”. 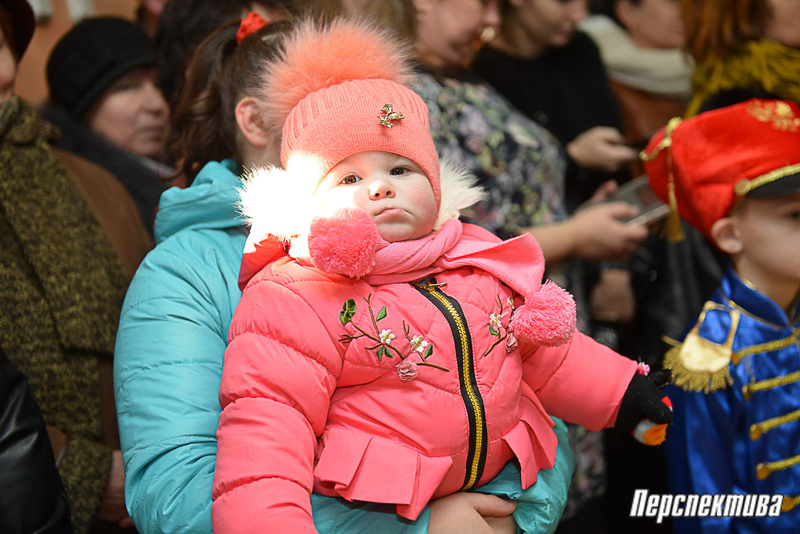 Also, everyone was invited to participate in master classes devoted to doll creation, try their hand at quizzes, contests, and take photos with life-size puppets. The holiday was fabulous and magic.